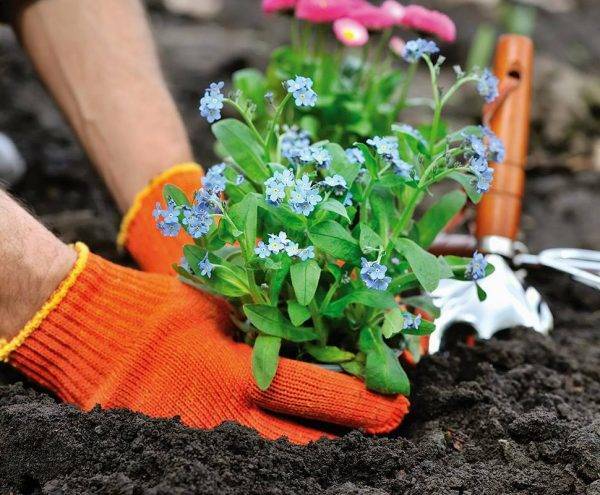 Our team can provide a full service when it comes to garden landscaping in Abingdon that is not only aesthetically pleasing, but also designed specifically with you and your lifestyle in mind. Free up some spare time to spend relaxing in your garden by employing us to do the hard work for you. Ideal for maintaining your garden landscaping in Abingdon & garden design in Abingdon. Fencing and decking can completely transform your garden design in Abingdon, keeping it fresh and improving the space for family parties and BBQs - achieve the best garden landscaping in Abingdon! 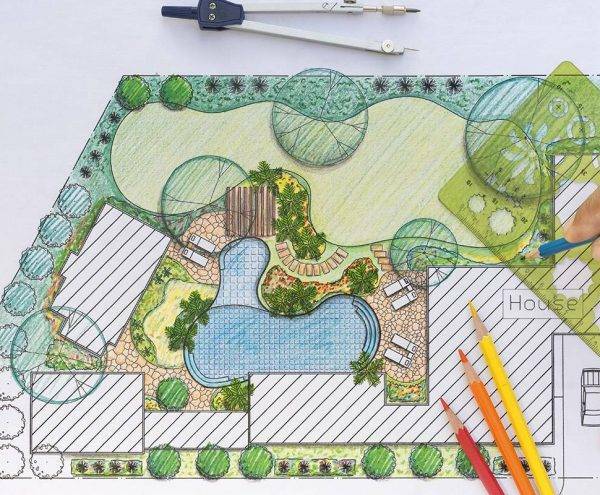 Our expert garden designers will plan and lay your pathways and patios, adding to the appearance and value of your home as an option for garden landscaping in Abingdon. 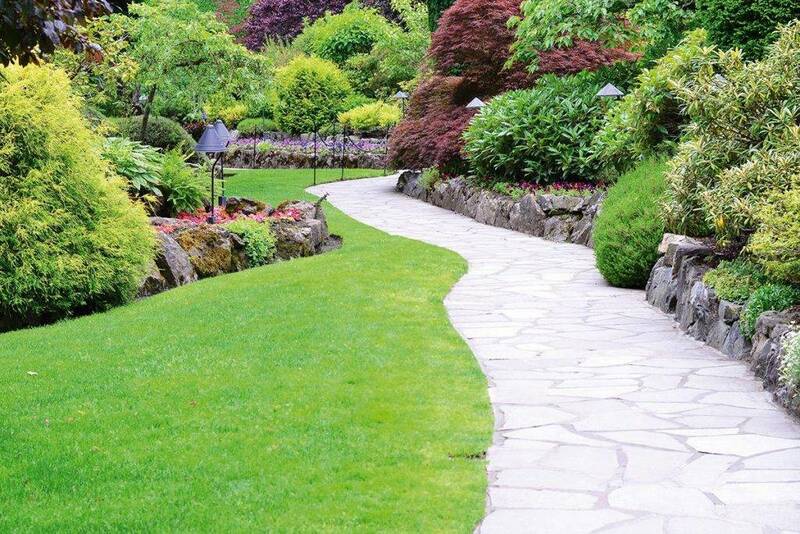 Why Choose Us For Garden Landscaping in Abingdon? We’re a family run business boasting over 30 years of experience in garden services and garden landscaping in Abingdon. 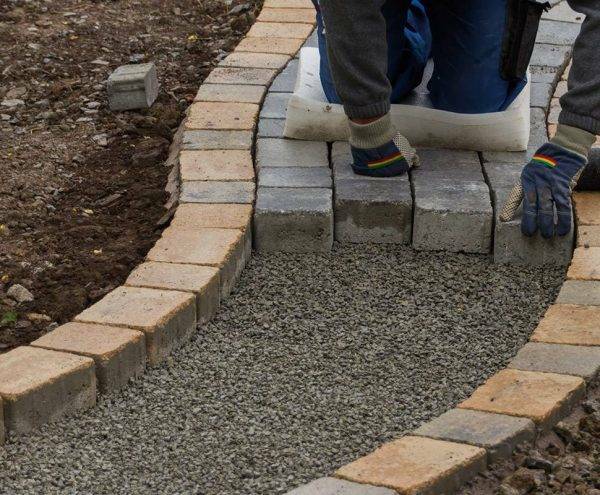 Our high standards are consistently met before, during and after the work we complete – we’re conscious not to leave you with any mess and always ensure that you’re 100% happy with your garden design. Whether you opt for decking, pathways and patios, fencing, turfing or re-turfing or are having a complete redesign or maintenance work, we will give you excellent customer service from start to finish along with expert advice to ensure the best possible outcome! What Makes Our Garden Landscaping in Abingdon Unique? Unlike most garden landscaping in Abingdon, we can give you the complete package with garden design, landscape gardening, and garden maintenance so that you can achieve the garden of your dreams. 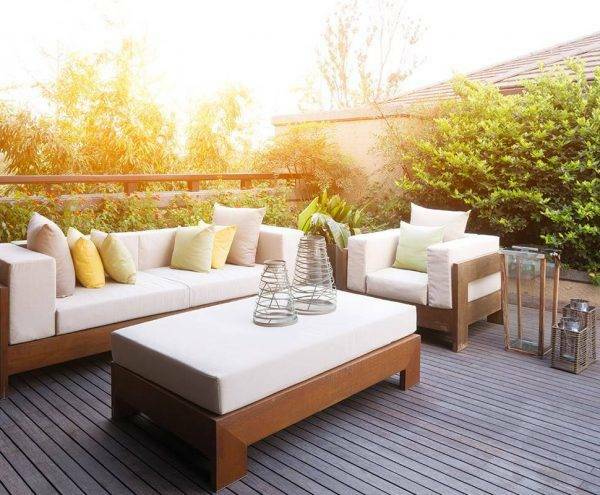 Imagine sitting in the sun this sun this year surrounded by quality fencing, decking, pathways, patios, or even water features and pergodas… There is absolutely nothing that we cant give to you and we guarantee you will have the best garden design in Abingdon! We were looking for the best garden landscaping in Abingdon, and we absolutely found it at Abingdon's Complete Garden Services! From start to finish, their services was excellent, and I now have a beautiful garden to relax in with my husband. I would highly recommend! initially landscaping the front garden and then maintaining all borders, pruning and weeding. Thank you for your work - the gardens are well maintained and look fantastic. I would highly recommenced for any garden design in Abingdon. Our new lawn is fantastic and still looking good. Would also like to say how pleased we were with how clean and tidy you left our garden when you finished with our garden landscaping & garden design in Abingdon! I would like to take this opportunity to thank you and all at Abingdon's Complete Garden Services for the fantastic job you did in our landscape gardening in Abingdon for military homes! We would also recommend them for garden design in Abingdon - fantastic work from you all!